Sir Horace Lamb was a British applied mathematician and professor who wrote several textbooks that became fundamental in physics. Among them is a comprehensive text that was considered the standard for hydrodynamics for many years. His work in this subject resulted in the Lamb vector, the Lamb-Oseen vortex, and Lamb surfaces. He also authored works on sound, statistics, and mechanics. Horace Lamb was born on November 27, 1849, in Stockport, England. His father was a foreman at a cotton mill and invented a way to improve the mill’s spinning machines. Although Lamb’s father died when Lamb was still a child, he seemed to have inherited his father’s analytical mind: At school, he showed a noticeable aptitude for mathematics and became close with the headmaster, as well as a graduate tutor, Frederic Slaney Poole. 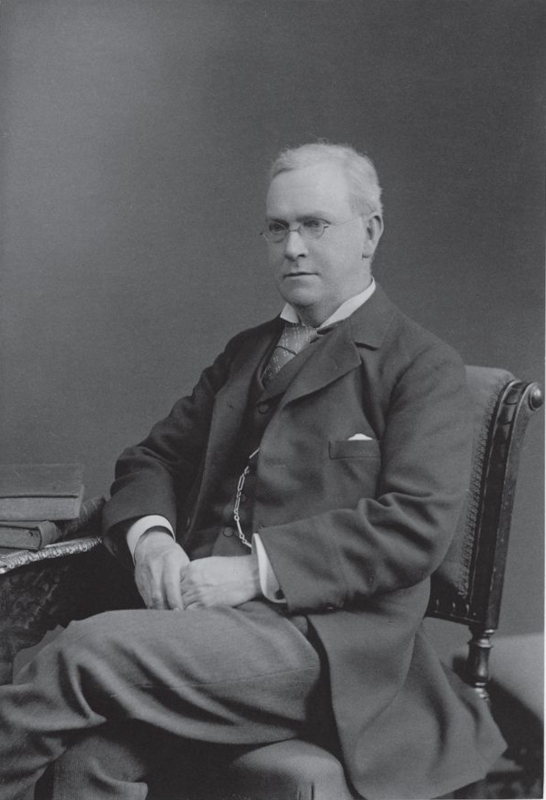 Sir Horace Lamb. Image in the public domain in the United States, via Wikimedia Commons. In 1867, Lamb went on to win a scholarship at Queens’ College, Cambridge, but it didn’t pan out — the scholarship was a classical one, and Lamb really wanted to be an engineer. Instead, he worked at Owens College in Manchester for a year to further develop his math skills. While there, he met Scottish mathematician Thomas Barker, who helped him earn a scholarship to Trinity College, Cambridge, where he thrived as a fellow and lecturer and earned a master’s degree. Lamb’s old teacher and friend, Poole, had since moved to Australia and heard about an open professorship at the new University of Adelaide. He encouraged Lamb to apply. Lamb was appointed soon afterward and became a professor of mathematics in 1876. He was one of the first four professors at the school and therefore instrumental in directing and developing its administrative and academic framework. In Australia, Horace Lamb gave public lectures in which it became apparent that his range in applied mathematics knew no bounds. The topics varied widely and included topics such as sound, acoustics, optics, practical physics demonstrations, electric lighting, and the electric transmission of power. Lamb delivered these lectures throughout his tenure at the University of Adelaide, during which time he also wrote his famous work A Treatise on the Mathematical Theory of the Motion of Fluids (1879). The text was later expanded and republished as Hydrodynamics in 1895. Hydrodynamics became a fundamental text on the subject for many years, running multiple editions. 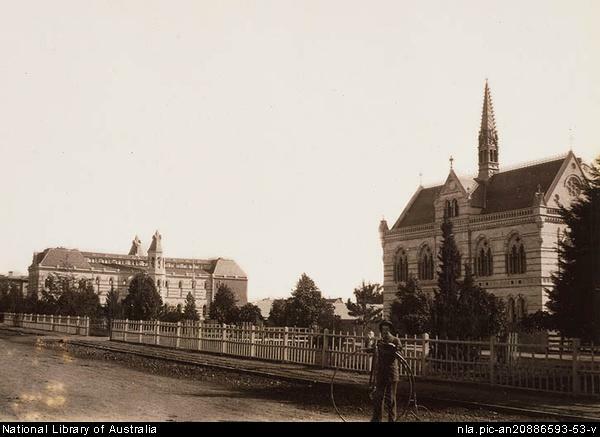 A photograph of the University of Adelaide circa 1882, around the time when Horace Lamb was a professor there. Image by Samuel White Sweet via the National Library of Australia and in the public domain via Wikimedia Commons. 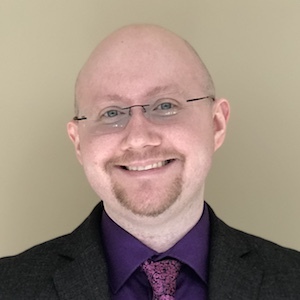 Using his experience in applying mathematics to different areas of physics, Lamb presented new avenues of research and new methods of teaching applied mathematics. His textbooks influenced many students to explore these subjects on their own. In addition, Lamb wrote several papers on subjects such as earthquake tremors, wave propagation, and the theory of tides and waves. Connected with Horace Lamb’s many areas of research in applied mathematics are Lamb waves, the Lamb vector, the Lamb-Oseen vortex, and Lamb surfaces. In addition to these contributions, Lamb also coined the term “vorticity” as it relates to continuum mechanics. As a fellow of the Royal Society for many years, Lamb eventually became the vice president and was awarded the Royal Medal in 1904. Around that time, he was also president of the London Mathematical Society and became president of other prestigious organizations later on. In 1931, Sir Horace Lamb was knighted. Because of his commitment to education, the University of Manchester named a room in the Alan Turing Building after him and created the Sir Horace Lamb Chair, a professorial position in the Mathematics department. The University of Adelaide also chose to honor Lamb by naming a whole building after him. Join us in wishing Sir Horace Lamb a happy birthday!